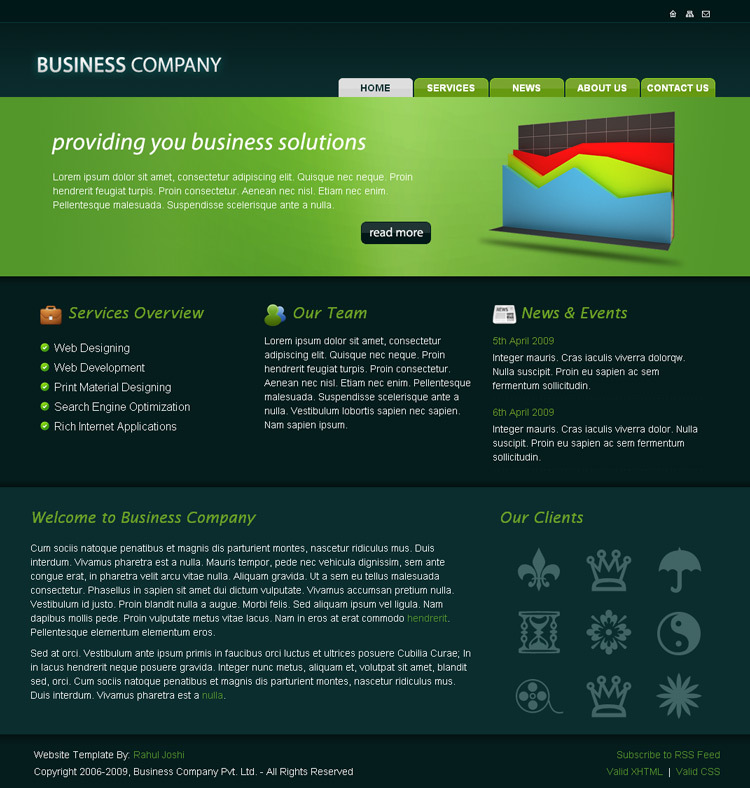 A Clean Website HTML template for design agencies which includes 5 HTML page layouts. This template comes as a standalone PSD version as well, details of which can be found here. I can only say congratulations for this work: clean code, simplicity but also eye-catching, friendly interface, friendly colour schema, easy to read. Respect.